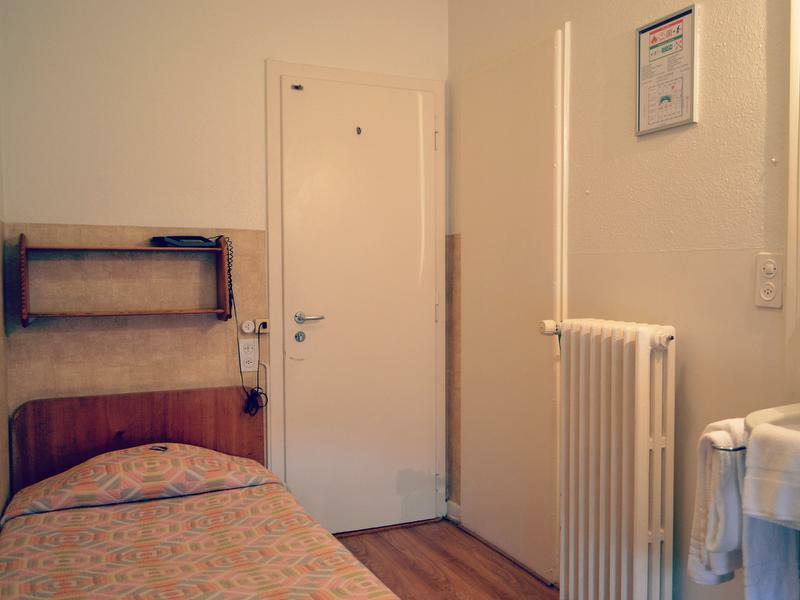 Single room (for 1 person) with sink. Shower/WC on the same floor (outside the room, in the corridor). This quiet room boasts soundproofed windows, a television and free Wi-Fi Internet. 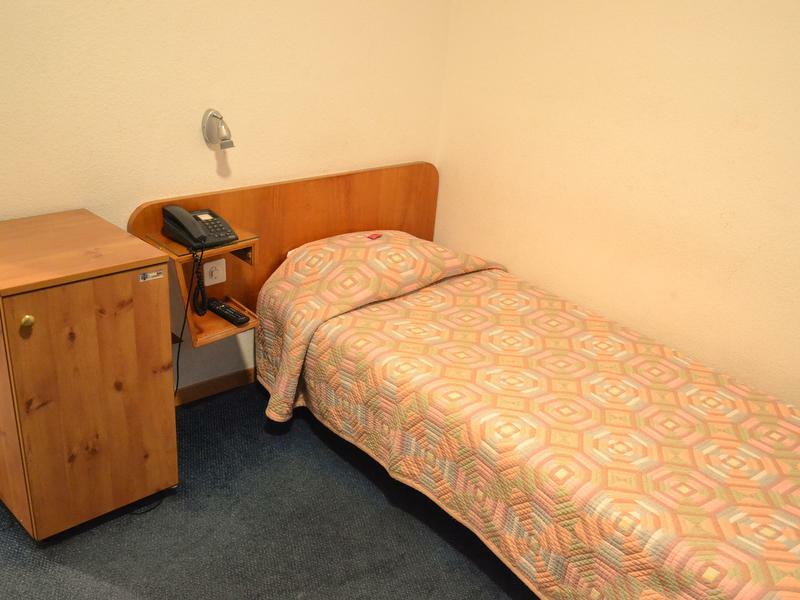 Facilities in the room: desk, heating, shower, television, telephone, radio, cable television, wake-up service. Single room for 1 person with shower/WC. This quiet room boasts soundproofed windows, a television, free Wi-Fi access and a private bathroom with shower. 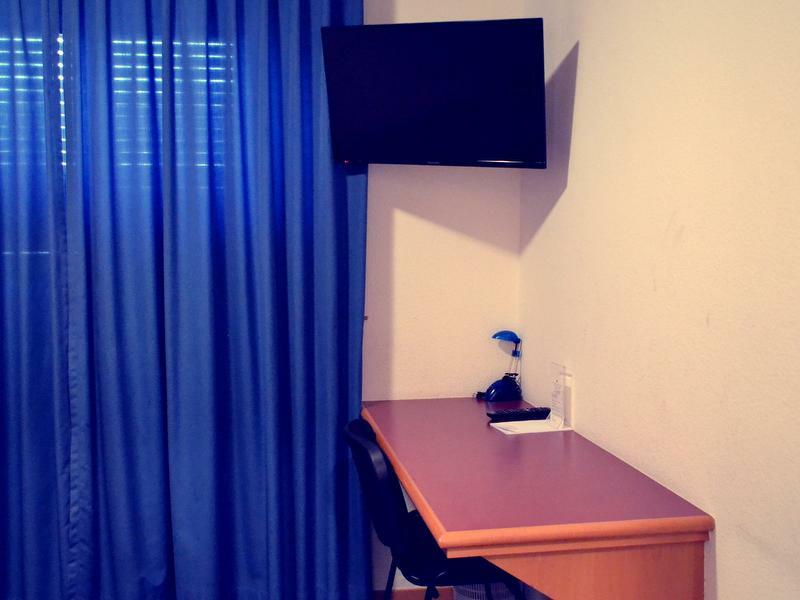 Facilities in the room: desk, heating, shower, toilet, television, telephone, radio, cable television, minibar, wake-up service. Twin room (2 twin beds) with bathtub or shower/WC. 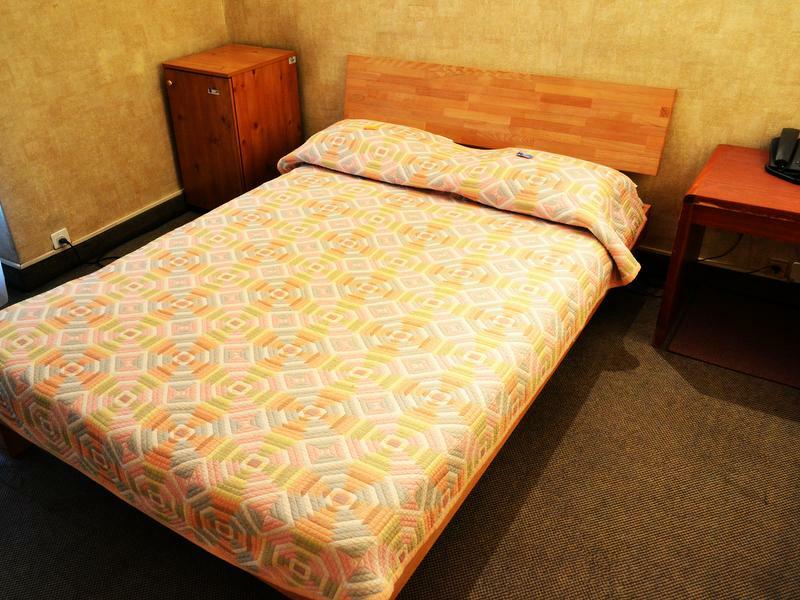 This quiet room boasts soundproofed windows, a television, free Wi-Fi access and a private bathroom with shower. 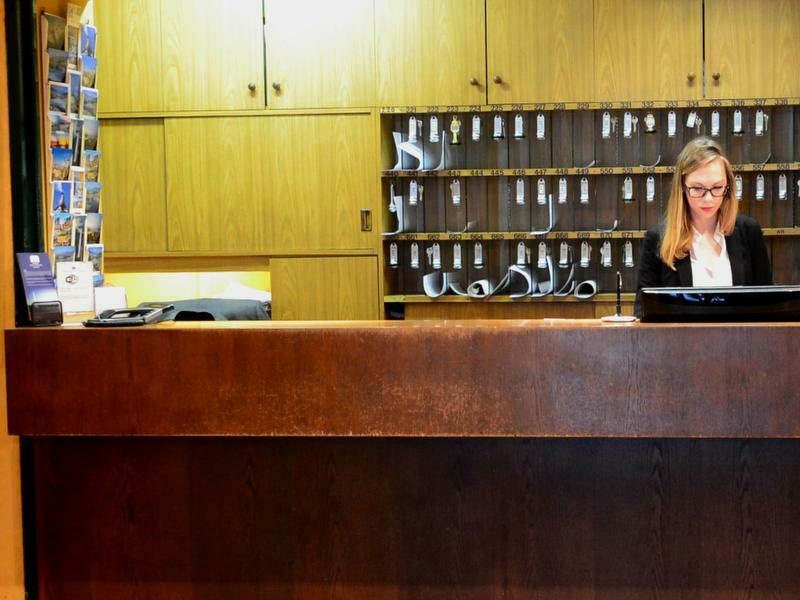 Facilities in the room: desk, heating, shower, toilet, television, telephone, radio, cable television, minibar, wake-up service. 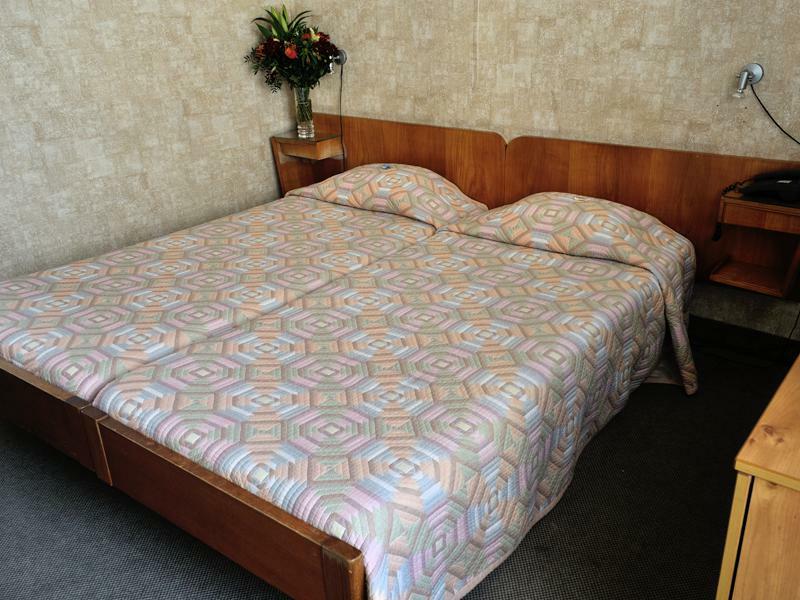 Double room (double bed) with bathtub or shower/WC. This quiet room boasts soundproofed windows, a television, free Wi-Fi access and a private bathroom with shower. 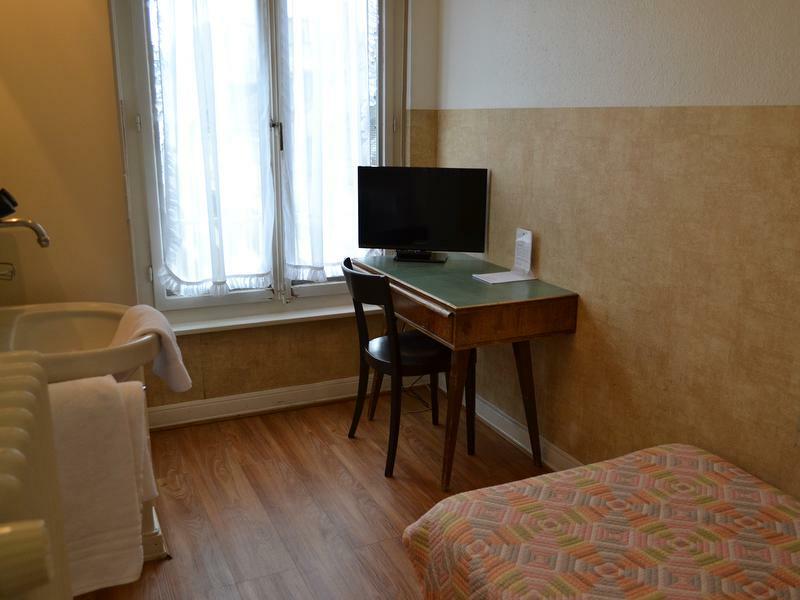 Facilities in the room: desk, heating, shower, toilet, television, telephone, radio, cable television, minibar, wake-up service. 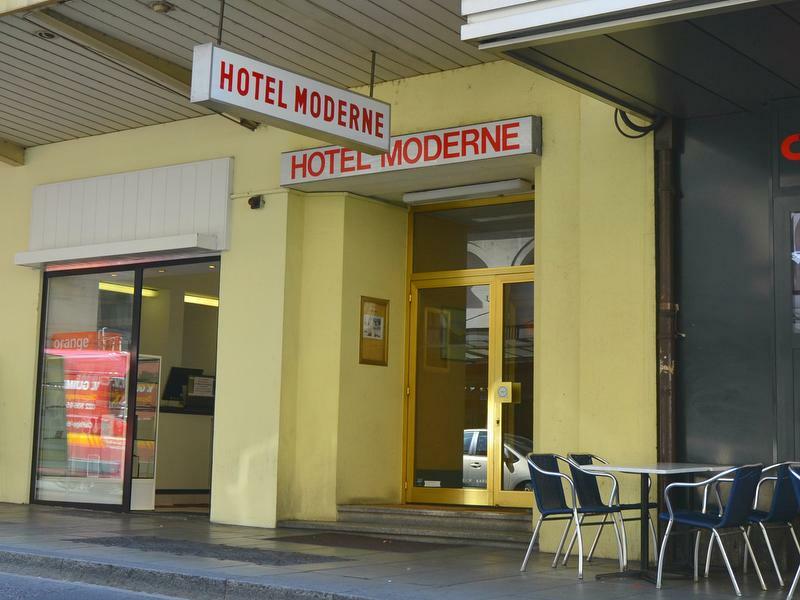 Hôtel Moderne enjoys a prime location in the heart of Geneva. 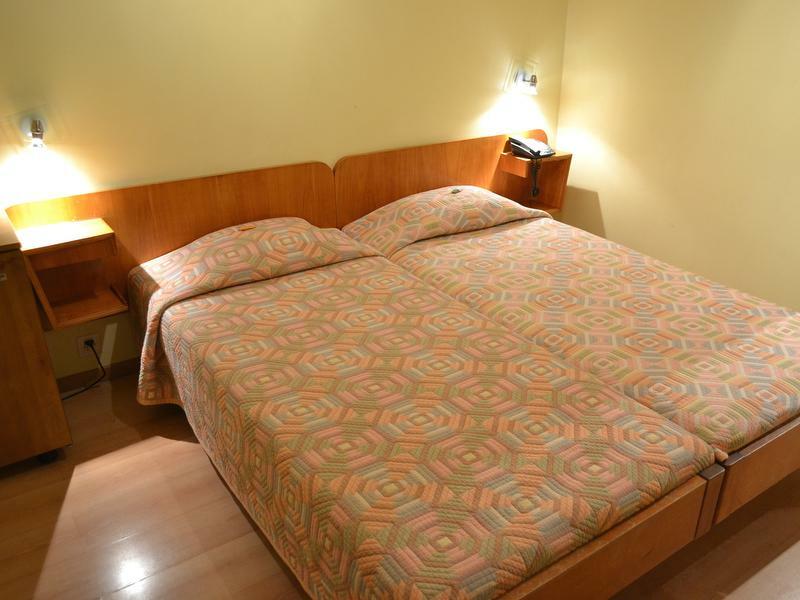 It offers comfortable accommodation and warm surroundings. You will enjoy a free buffet breakfast. Dogs are allowed. 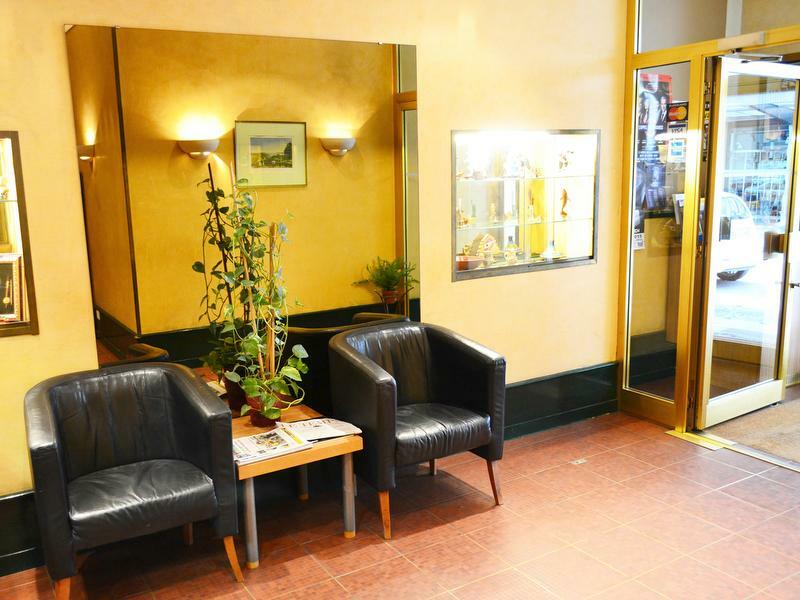 Several public car parks are available nearby (reservation is not possible) for + / - CHF 35.00 per day.